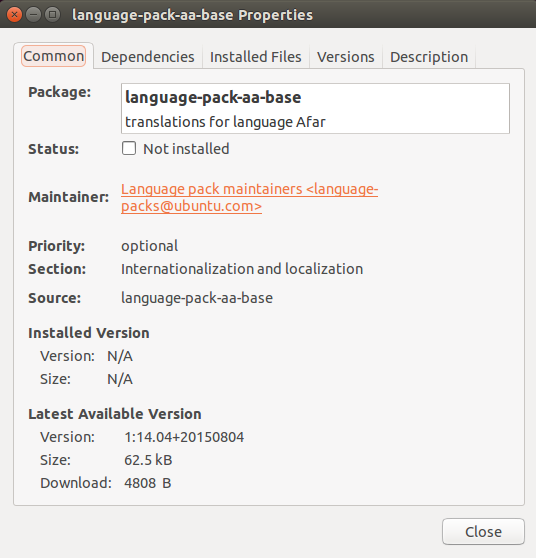 Ubuntu packages can be managed by using command lines like apt or GUI tools like software updater such as for the updates. Keeping your system updated will help you protect your computer against vulnerabilities and intrusions. 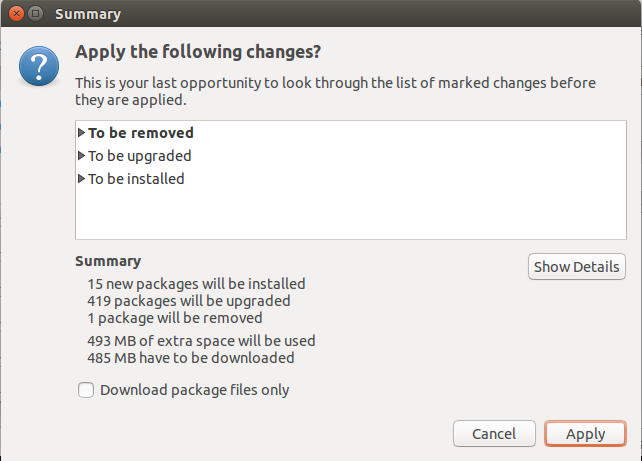 This article will show you the different ways to update the packages of your Ubuntu system through command lines and GUI tools. 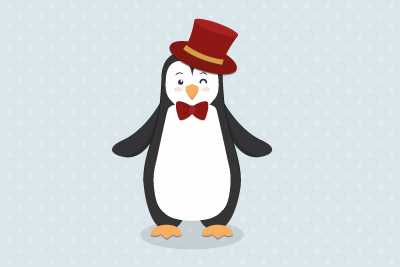 The common way to update your packages on Linux system is the command line. 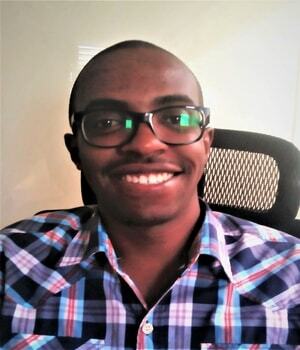 On Ubuntu, it exists some the default command line package manager apt and some others like aptitude which are also useful. The packages manager help you to do some stuff like installing, removing or updating the packages, upgrading your system version and some others. 3 upgraded, 0 newly installed, 0 to remove and 47 not upgraded. Need to get 59.9 MB of archives. After this operation, 2,048 B disk space will be freed. 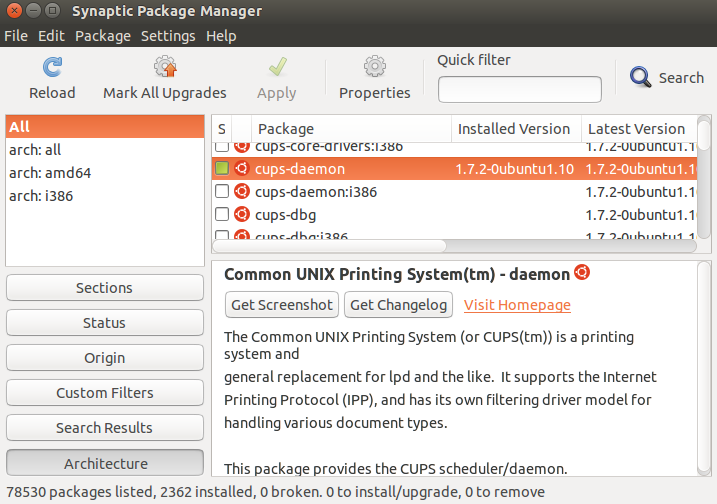 You can also use the apt install command to update a package that is already installed. You can see that it asks to automatically update the package when it's already installed. 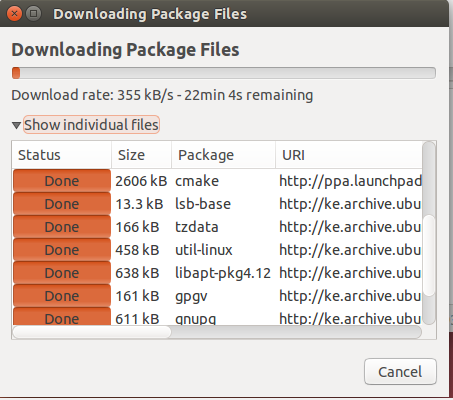 Besides command lines, you can use graphical tools to update the packages on your Ubuntu systems. 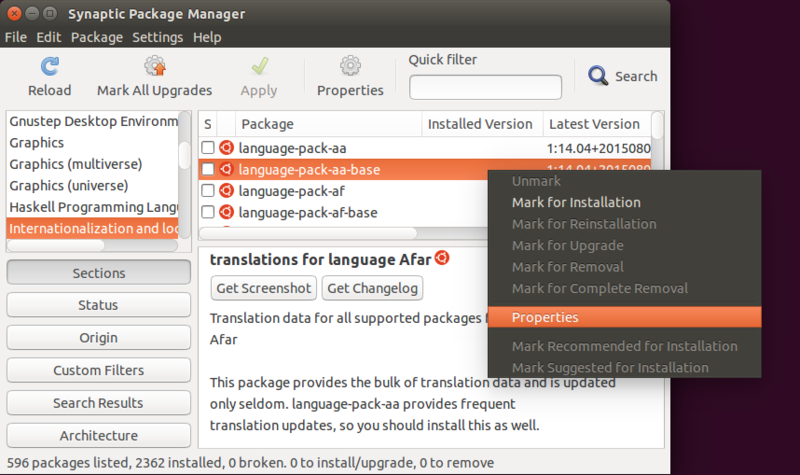 Ubuntu comes with a default GUI package manager known as Software Updater. You can see the details of the packages to update and choose those to upgrade. You will be asked for your password to confirm the process. This is a graphical front-end to apt. 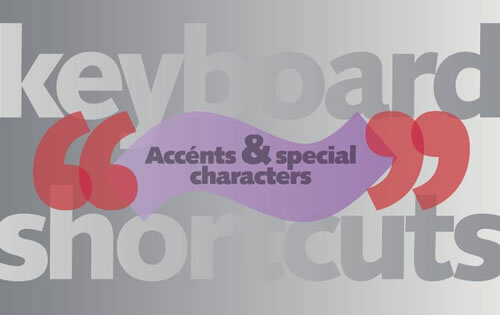 It combines the versatility of the Graphical user tool with the apt-get command line tool. 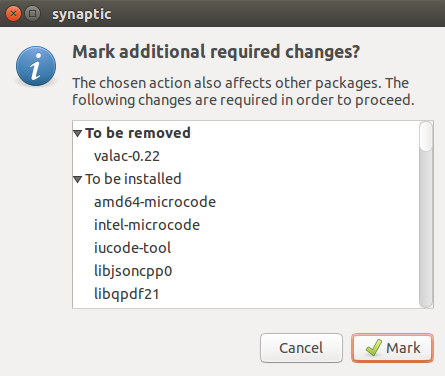 With Synaptic, you can install, upgrade, update and remove software packages. you can also browse, search and sort available software packages, manage repositories and upgrade the entire system. Synaptic also gives you more information about Software dependencies and conflicts about other packages residing in the system. As seen above, the main window is divided into 3 sections. On the left pane, there's a package browser, on the right, we have the package list and package details on the lower right. 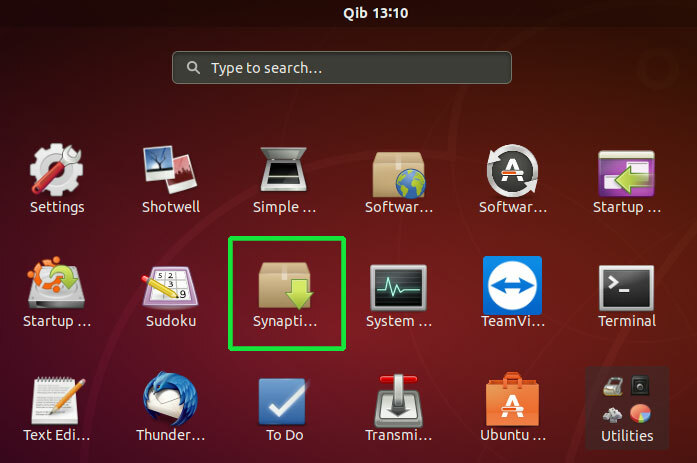 Click Reload or press Ctrl + R to make Synaptic aware of the available latest updates. After the repository is checked, Hit Mark all Upgrades or press Ctrl + G.
Click Apply on the toolbar or press Ctrl + P. A dialog appears with a summary of the changes that will be made to your system. Click Apply to confirm the changes and go ahead with the upgrade. 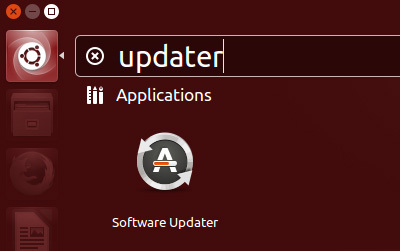 Now you know the different possibilities that you have to update them on Ubuntu. You can use the command interface as well as the graphical tool. Just choose the best method for you but it's really interesting to operate with the terminal.